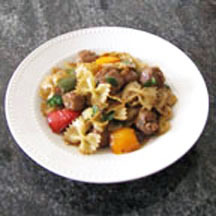 CooksRecipes has quality, kitchen-tested recipes for sausage pasta dishes that you can count on for successful deliciousness. 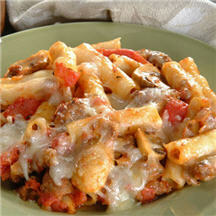 A delicious, hearty casserole the whole family will enjoy. This dish is quick, simple and delicious—delivering maximum flavor with a minimal amount of ingredients. 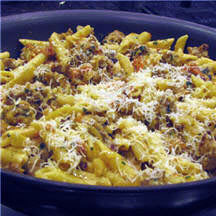 This Italian-style pasta dish is so good, your family will request it often, it definitely ranks as company fare.